Have you got cold water coming from your taps? 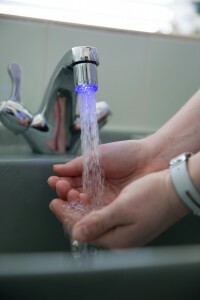 Hot water is an essential part of every day life from washing hands to having a bath, having clean hot water can prevent illness and promote good hygiene. Having hot water on tap is a commodity we sometimes take for granted. JAS Plumbing and Heating will come and get your hot water hot again. Why do I have cold water? Combi boilers provide central heating and instant hot water from one single unit. So if your central heating is functioning perfectly, but there’s no hot water coming out of your taps, it can seem a bit of a mystery. Knowing a bit about how your boiler works may help to explain why you have cold water. Given the multi-purpose nature of a combi boiler, the appliance needs a way of switching heat from your radiators to your hot water (and vice versa). The diverter valve is the key to controlling this action. When you turn on the hot tap, the diverter valve opens to let water into the heat exchanger temporarily closing off the water used for your space heating. When you’ve used the hot water, the valve switches back to divert heat back to your radiators. 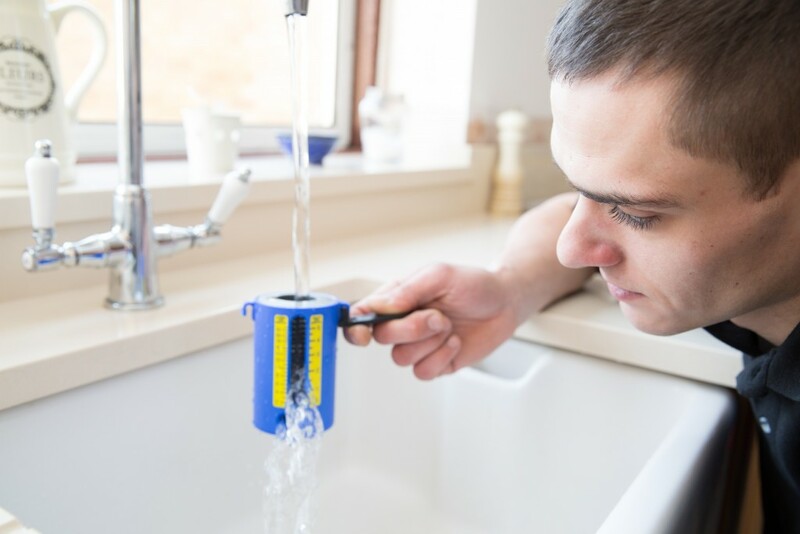 If you have cold water, it’s possible that the divertor valve is either worn, faulty or just stuck in the ‘radiator position’, therefore not allowing the water to heat up in the first place. It’s also possible (especially on a cold day) that your boiler is suffering from a low flow-rate, and just needs more time to pass water through the heat exchanger. Try running the tap slower, and you may find the problem solved. If you have a hot water tank in the airing cupboard then there may also be a divertor valve in there, turn your heating thermostat to maximum and turn the heating on and off and have a listen to see if your divertor valve is moving, if this moves and the pump kicks in, then check the boiler to see if this is firing up, if not then it is more then likely your boiler causing your cold water problems. No central heating or hot water? If you have cold water and your central heating isn’t working either, it’s worth carrying out some simple checks before you call out an engineer. Firstly, make sure that the electrical power supply to your boiler hasn’t been switched off by mistake. Assuming that’s not the case, check that your thermostat is turned up, and that the clock settings on your boiler are accurate (if the clocks have just gone forward or back, you’ll need to adjust them to get back on your regular heating programmer). If it’s winter time, there’s a possibility that frozen pipes are causing the trouble. A frozen boiler condensate pipe (which carries condensation away from your boiler) will generate an automatic shutdown of the boiler as a safety precaution. If these simple checks don’t help to fix your cold water problems then contact JAS Plumbing and Heating.